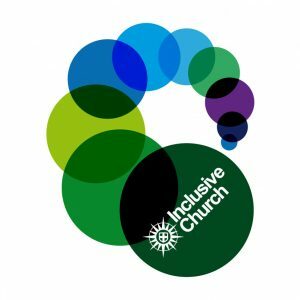 Easter Day is just round the corner, but in the days just before Easter the church celebrates some of the most unusual and most powerful services in the whole of the church year. On Maundy Thursday (18th April) at 8pm we remember the Last Supper by celebrating the eucharist. Members of the congregation have their feet washed in obedience to Jesus’s command to be servants to one another. At the end of the service, the leftover bread of the eucharist is transferred to the altar of repose, representing the Garden of Gethsemane where Jesus prayed until his arrest later that night. As a church we keep vigil with Jesus until midnight – people may come and go as they wish. 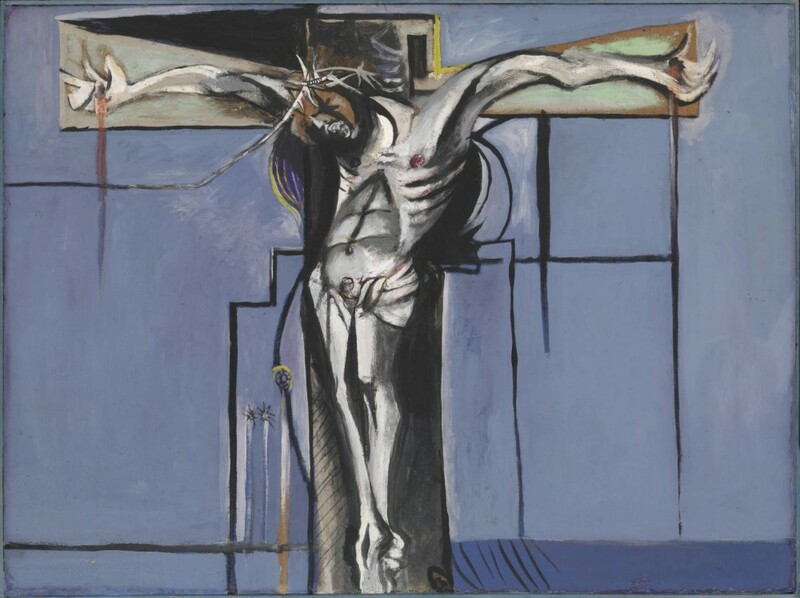 On Good Friday (19th April) at 12 noon we remember the Crucifixion in a stark service of music and readings. The Passion is sung, and there is an opportunity to venerate a cross. Communion is given from the consecrated bread kept over from Maundy Thursday, and the service ends in silence. If you would like to join us for a soup lunch in hall afterwards, please contact Margaret Stephens (margaretstephens@btinternet.com). On Easter Eve (20th April) at 9pm we have the first service of Easter. We light the Easter candle from a new fire, and we hear Old Testament readings that tell the story of God’s salvation. The service concludes with Holy Communion. 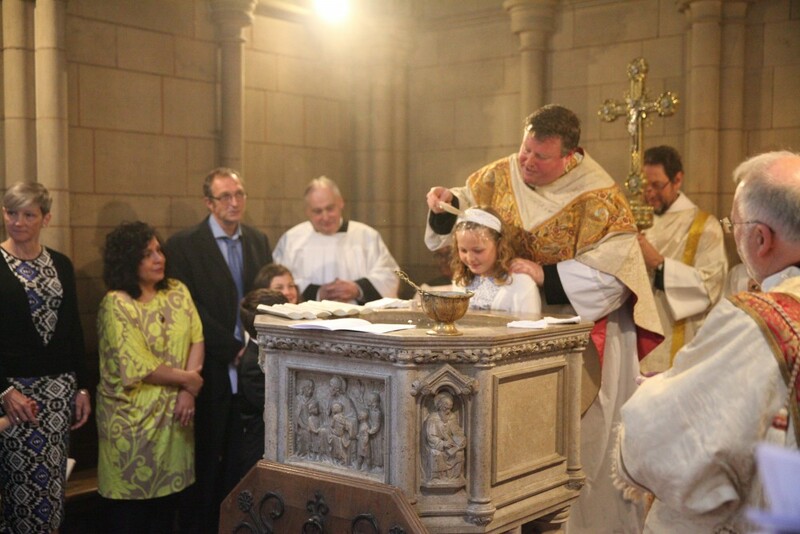 On Easter Day (21st April) at 10am we have High Mass as usual, but with extra joy as we celebrate baptisms. Please join us for some or all of these services.